Au Noir Short Sleeve Shirts Alonso Black is a perfect shirt to make you look more handsome on casual gatherings with friends and family. 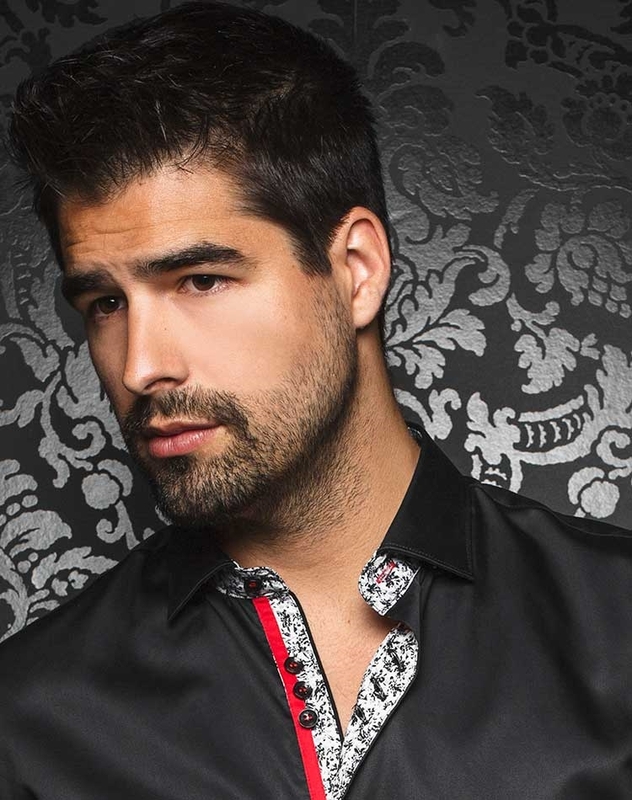 This shirt is maintained in black shade and it is stylized with a floral pattern fabric in black and white shades under collar and on button plackets. The design is completed with black grouped buttons with red stitching details and matching red and black piping. 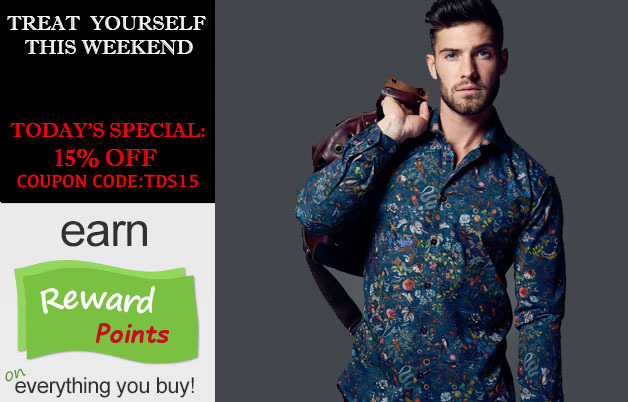 It has short sleeves with button tabs and same floral fabric piping for a stylish look. 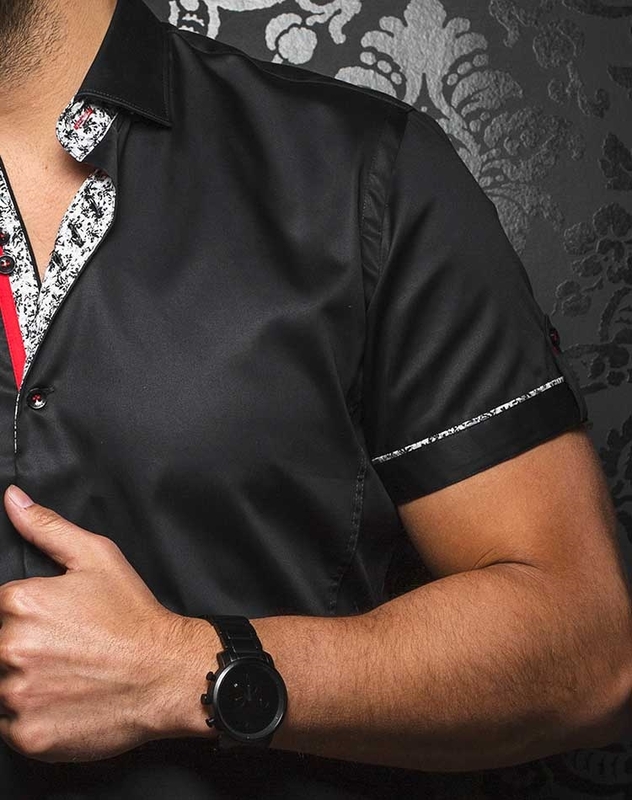 Au Noir Short Sleeve Shirts Alonso Black is made from long stem cotton to ensure you get lasting quality and feel great comfort every time you wear it. This shirt has slim fit and it is available in wide range of sizes in same slim fit so you can easily get your desired size. 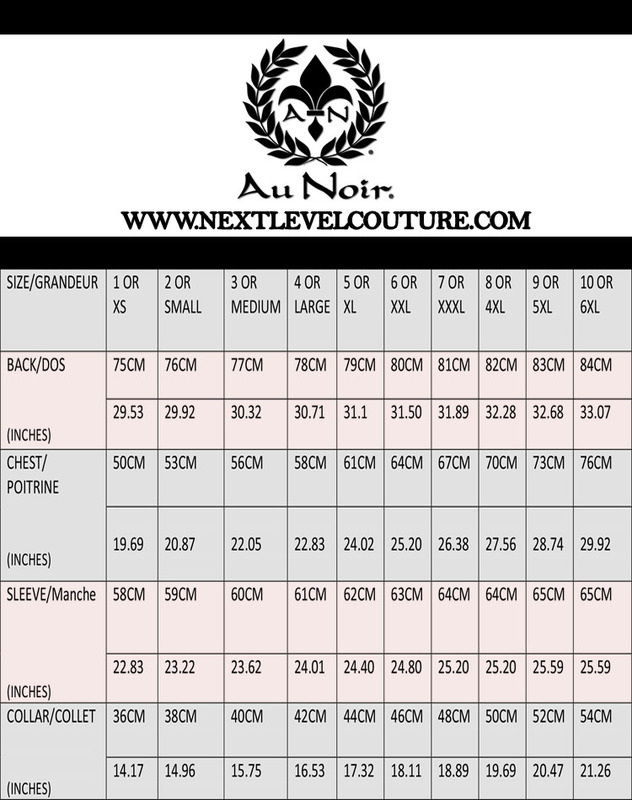 Place your order today and add an elegantly fashioned shirt to your wardrobe that will always be in trend.